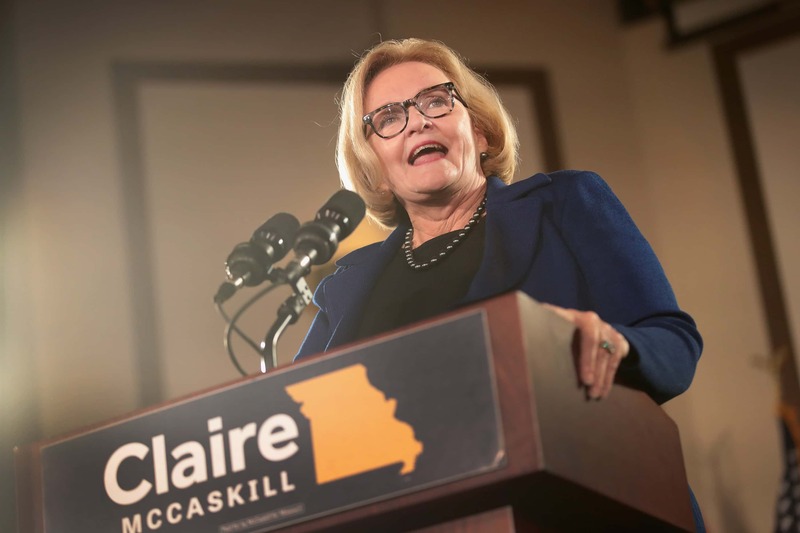 ST. LOUIS (AP) — Missouri’s outgoing Democratic Sen. Claire McCaskill says she won’t run for another office, but will remain active in politics. The St. Louis Post-Dispatch reported Wednesday that although McCaskill says she’ll never run again, she might help recruit or mentor Democratic candidates in Missouri. McCaskill lost a bid for a third term to Republican state Attorney General Josh Hawley last month. On Thursday, she will give her final Senate floor speech before she leaves office in January.